We Can Track & Repair Your Leaking Roof. When your roof is cracked and leaking, we’re the roof contractor you can trust. Leaking roof in Richmond? Colonial Roofing of Virginia is a trusted and reliable contractor for Roof Repair Richmond VA. Our roof repair and roof replacement company is one of Richmond’s top roof repair companies. Why? Because we consistently providing prompt, courteous, professional roof repair service on residential, commercial, and industrial structures. When you need a certified roofer and Class A Contractor who understands the urgency, potential damages and costs of a leaking roof, rely on Colonial Roofing for all your roof repair needs. We repair a wide range of roof types, including asphalt shingles, slate, tile, cedar, copper, tin, steel, TPO, EPDM, Modified Bitumen, Built-Up, and Elastomeric roofing systems. Repairing roofs is critical. You deserve the peace of mind knowing your roof is leak free. 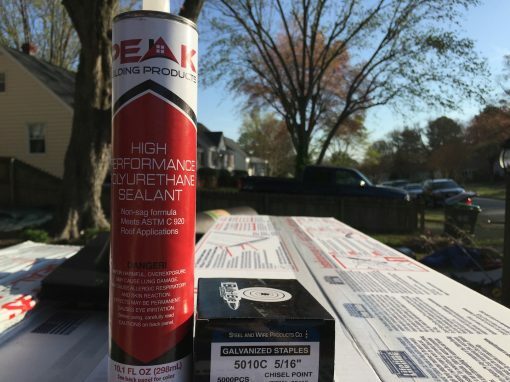 We can help track down leaks as a GAF Master Contractor. We are a Class A licensed contractor and Roofer in Richmond VA. Expert and honest advice is just a call away. Regardless of your roof style, pitch, or condition, Colonial Roofing can make needed repairs to stop leaks by sealing seams and fastening materials. 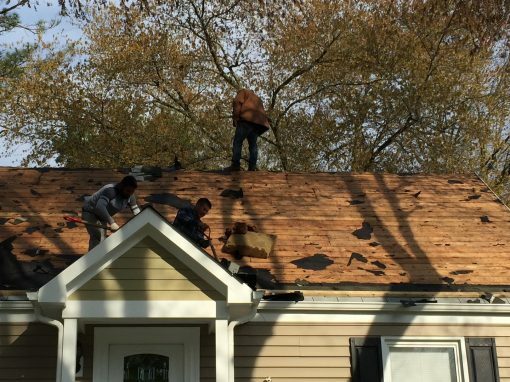 Curious to know the cost for Roof Repair in Richmond VA? Depending on the extend of the leak, size of your roof, and roofing materials, the cost can fluctuate greatly. Fortunately, we provide roof repair and roof replacement for residential roofs, commercial roofs, and industrial roofs. Additionally, we service all of Virginia including Henrico, Midlothian, Petersburg, Chesterfield, Chester, Ashland, and more! In order to get an accurate price for your roof repair in Richmond VA and surrounding areas, please call us for a quote. Interested in keeping costs down in the long run? Inquire about our service contracts. They are arranged on a time and material basis, and can be established as “on call” programs or quarterly or bi-annual roof tune ups. If you’re a Virginia building owner or property manager, or a Richmond area homeowner seeking reliable long-term roof maintenance from a trusted professional, call us today for a free assessment. Call Colonial Roofing of Virginia today for Roof Repair Richmond VA!